This week we feature an episode from EMS Expo where we talked with Chris Jones from Image Trend about Open Data Standards from Phillips. 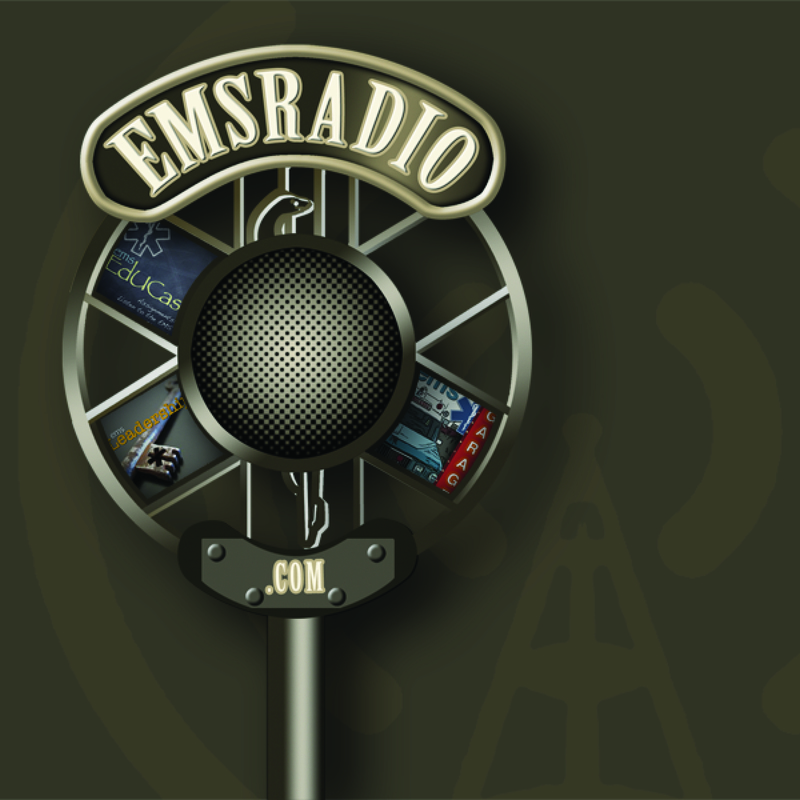 This episode is sponsored by Phillips at EMS Expo. Bigham BL, Koprowicz K, Aufderheide TP, Davis DP, Donn S, Powell J, Suffoletto B, Nafziger S, Stouffer J, Idris A, Morrison LJ; ROC Investigators. Delayed prehospital implementation of the 2005 American Heart Association guidelines for cardiopulmonary resuscitation and emergency cardiac care. Prehosp EmergCare. Jul-Sep;14(3):355-60, 2010. Followup discussion regarding the guideline development process. “What has happened in the past 22, 24 years, since that time is I can now meet people from around the world and find out we have the exact same issues. … Patients are patients. It doesn’t matter where they’re from. 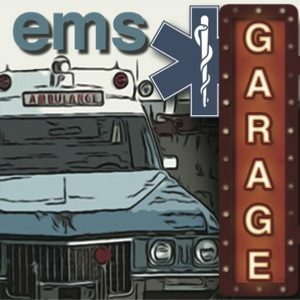 Physiology and anatomy are the same across the globe.” EMS Garage’s Chris Montera chats with Liz Neerland about how new technologies and social media are changing the EMS community. This week we discuss Those silly Brits and the paramedic that did not take a call because he was on a Tea Break. and The 21st Century Paramedic Dr. Bledsoe’s article about the 21st Century Paramedic.